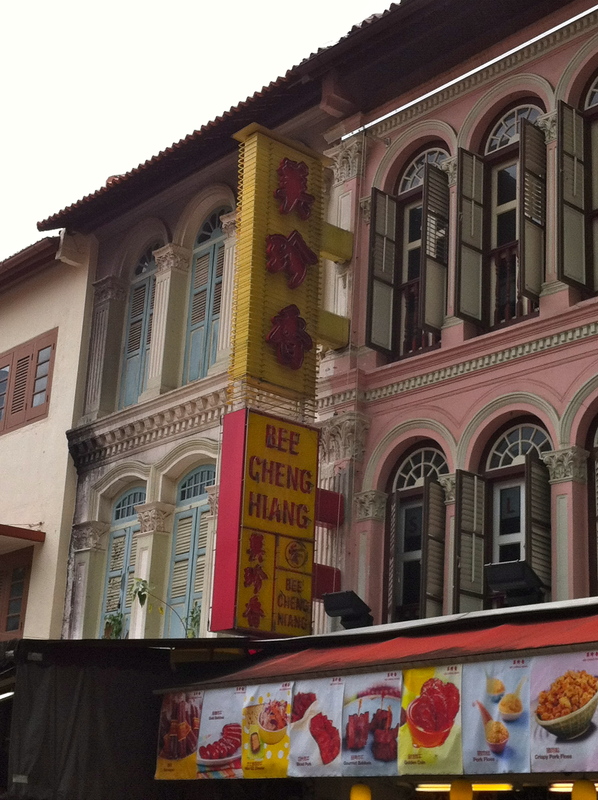 This entry was posted in Food, Fun stuff and tagged chinatown, chinese new year, food court, funny by hiddensingapore. Bookmark the permalink. I love this! 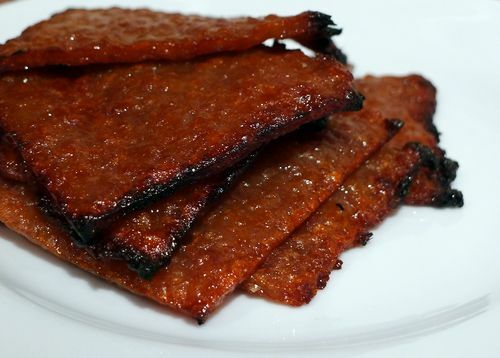 everytime I go back to the Philippines, they ask me to bring bakkwa! 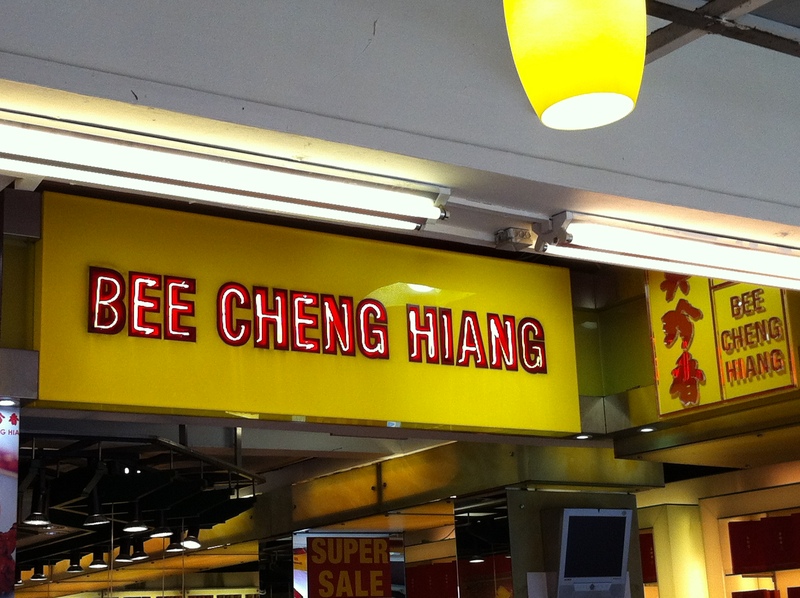 I’ve also tasted a quite expensive brand sold at the airport! So good!